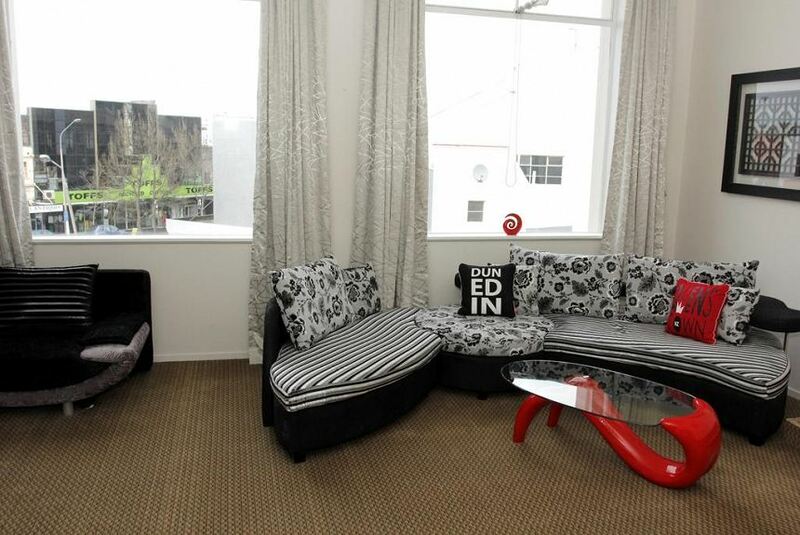 ust a 7-minute walk from Speights Brewery and Dunedin City Center, Motel on Carroll features free WiFi. All studios offer a kitchenette. The property features free covered parking (subject to availability).